Don’t all of you need a little celebration? Join us Monday night, July 3rd, at 7pm for our mid-year Left Coast Writers Notes on Networking Salon. We’ll be serving wine and snacks, and some of our members will share their work and tips on the many ways to spread the word about new books and various literary endeavors. Of course we want to hear about your latest projects, and we’re hoping the chat and interaction will be both informative and festive. Let us know if you want to bring a guest. What we want is for you to be there to weigh in with your news and views. Questions about legal literary issues? We’ve hear you asking. Well, this is it: your opportunity to find out just what you can and can’t do in your memoir and other forms of literary non-fiction and fiction. Join us for what we know will be an enlightening and informative talk on your rights and responsibilities as an author, as well as plenty of time to ask questions. Robert Pimm is a lawyer and Chief Learning Officer and Director of Legal Services for California Lawyers for the Arts. He manages CLA’s State Bar Certified Lawyer Referral Service, CLA’s Modest Means Incubator Program, CLA’s Clinical and Educational Programs, as well as other duties. CLA provides lawyer referrals, dispute resolution services, educational programs, publications and a resource library to creative artists of all disciplines. Readers, writers, poets and lovers of poetry, we know you’ll enjoy this evening with one of our favorite Left Coast Writers poets and Marin County’s newest Poet Laureate. Please join us for a celebration of Becky’s work and accomplishments and a look at what is happening in the Bay Area poetry scene. Rebecca Foust grew up Hollidaysburg, Pennsylvania, a small town surrounded by farmlands and forests, quarries and strip mines. After earning a BA in English, she moved to northern California in 1979 to attend Stanford Law School. The year she turned 50, a class offered by a local bookstore inspired her to pick up the writing she had put aside for thirty years. She went back to school, earning an MFA in poetry from Warren Wilson in January 2010. Lara represents authors and illustrators of picture books, middle grade, and YA fiction. She has been with Andrea Brown since 2010 and is also the agency’s Digital Manager. In picture books, Lara is actively seeking picture book author/illustrators who bring distinct perspectives to their work, particularly if that perspective has been underrepresented in children’s literature. She is drawn to bold and colorful art, a playful use of texture and media, and kid-appealing humor or heart. It’s Ina Coolbrith’s birth month and also a prelude to National Poetry month, which takes place in April! What better time to join Aleta George in her look at the world of poetics and this important California contributor. Aleta George is the author of the award-winning biography, Ina Coolbrith: The Bittersweet Song of California’s First Poet Laureate. 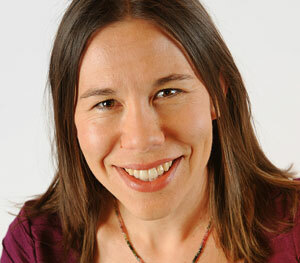 She has written for Smithsonian, High Country News, the Los Angeles Times, and the San Francisco Chronicle. She is currently the open space reporter for the Bay Area Monitor, a publication of the League of Women Voters. Ina Coolbrith: The Bittersweet Song of California’s First Poet Laureate is a new biography about a pioneer poet, Oakland’s first public librarian, and the most popular literary ambassador in the early American West. California named Coolbrith its first poet laureate in 1915 during San Francisco’s Panama-Pacific International Exposition, and 2015 marks her centennial of being named California’s beloved first lady of poetry and America’s first laureate. Spend an evening with favorite Bay Area literary figure and agent, Andy Ross. Andy has worked in the book business for 39 years, all of his working life. He was the owner and general manager of Cody’s Books in Berkeley, California from 1977-2006. Cody’s has been recognized as one of America’s great independent book stores. Writers, we think this is the perfect way to kick of the year. 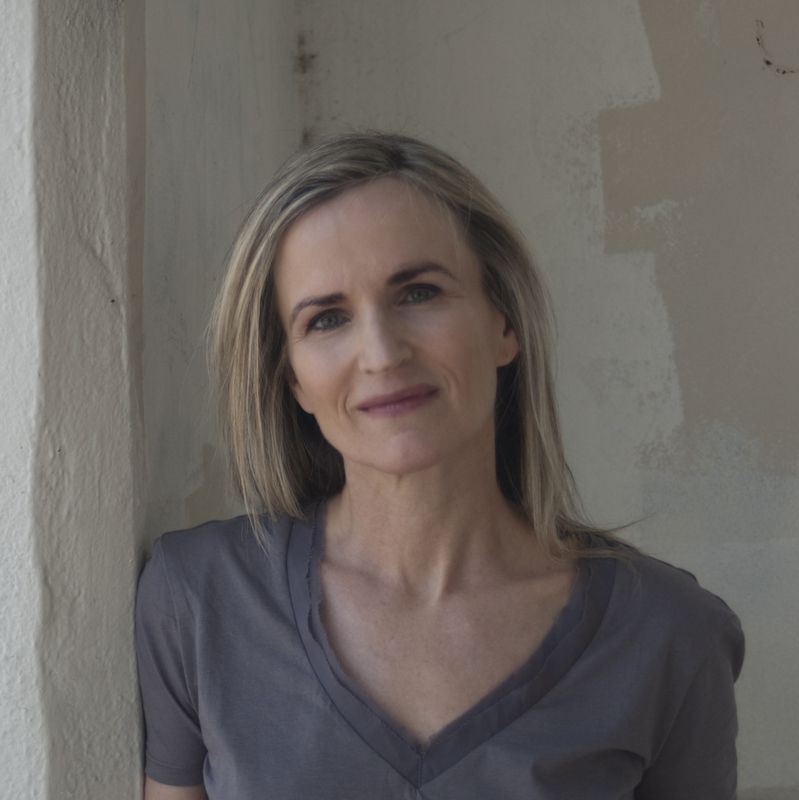 Join us for the first LCW salon of 2017 and an evening with talented editor, coach and publishing expert, Brooke Warner, author of Green Light Your Book: How Writers Can Succeed in the New Era of Publishing. Green-Light Your Book is a straight-shooting guide to a changing industry. Written for aspiring authors, previously published authors, and independent publishers, it explains the ever-shifting publishing landscape and helps indie authors understand that they’re up against the status quo, and how to work within the system but also how to subvert the system in order to succeed.